These Five Natural & Oceanic Ingredients Can Actually Make You Look Younger! 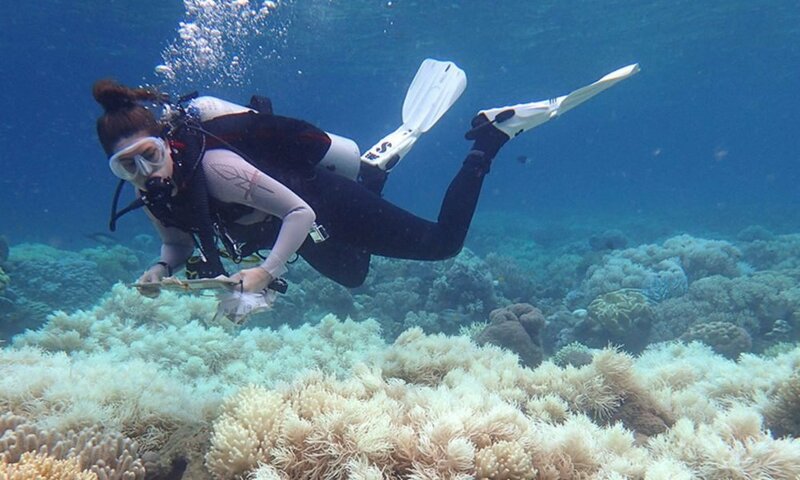 Over 70% of the earth is covered with water, and only a small percentage has been explored by humans. From what has been found thus far has been a large discovery of wonderful things beneath the surface that are in fact, beneficial for skin care. In fact, it is even believed that Queen Cleopatra used various oceanic ingredients for her skin care. A number of paramedical aestheticians even vouch for the fact that certain ingredients from the ocean have remarkable effects on our skin, helping us achieve that much-coveted youthful glow. For instance, kelp, absorbs toxins and possesses high contents of vitamins, minerals, and amino acids. It is an active marine ingredient which has continuously proved to be beneficial for skin care and overall health. Some scientists believe that the first cell life that was formed on earth was actually marine bacteria. The depths of the ocean offered an efficient filtration system from the harmful ultraviolet rays which reached the planet. 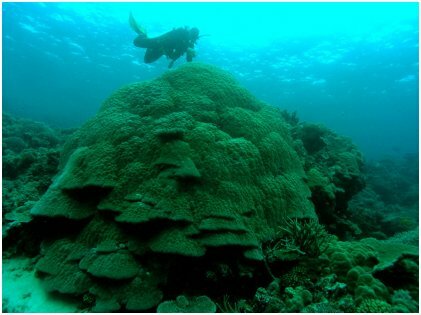 The oceans protected the nutrients from the harsh rays and enabled various species of micro-algae to form and gradually, flourish. 3.8 billion years later, these micro-algae species have turned out to be the future of skin care and beauty products. Let’s now take a look at the top skin care ingredients that are found under the sea and the many benefits that come from using them. It’s a known fact that the Dead Sea is a saltwater lake that contains 26 essential minerals that can boost cell renewal. These minerals are actually absorbed by the skin and help in fighting inflammation, dryness of the skin, and premature aging. Aside from these, it has been found that dead sea minerals are great for people with acne-prone skin and those with eczema and psoriasis. If you’re interested in incorporating this into your skin care regimen, facial masks, facial moisturizers, facial cleansers, body lotions, and body exfoliates with dead sea minerals are readily available at most consignment shops, malls, etc. Algae is generally categorized into two groups – macro-algae and micro-algae. Marine algae is known for their antioxidant, emollient, and antibacterial properties. They are rich in minerals and vitamins, which helps in hydrating, tightening, and eventually detoxifying the skin. 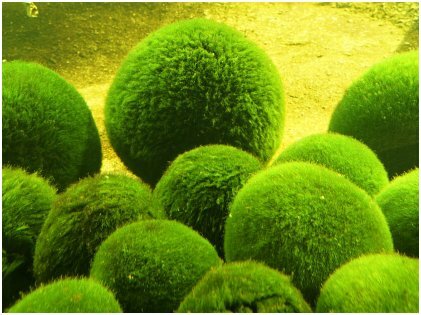 Algae is a common and favorite ingredient which is commonly used in moisturizers, lotions, eye creams, and face masks. Red algae is known worldwide for its healing features, and green algae is popular for boosting collagen production and maintaining elastin health. Believe it or not but the enzyme that a baby salmon releases into the water as it comes out of its egg, is a gentle and a natural exfoliate for your skin. These enzymes dissolve dead skin cells without harming the healthy cells, and relieves your skin of inflammation and redness that you tend to associate with most enzyme-based products. In addition to that, they can even help you get rid of those fine lines and wrinkles. 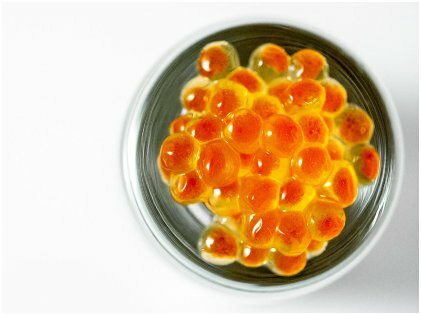 Caviar, which is extracted from fish eggs, have high contents of vitamins, and besides hydrating the skin, they aid in the lifting and firming of the skin. Both these indispensable ingredients are available as toners, serums, face creams, and facial cleansers. Pearl extracts are derived by crushing pearls into a powder or mixing them with water along with enzymes. This type of extract is known to be the key ingredient in several Ayurveda medicines across many centuries. They possess high levels of amino acids and antioxidants and are known for their skin-brightening effects. An infusion of essential minerals into the skin promotes cell renewal, thus enhancing skin luminosity. 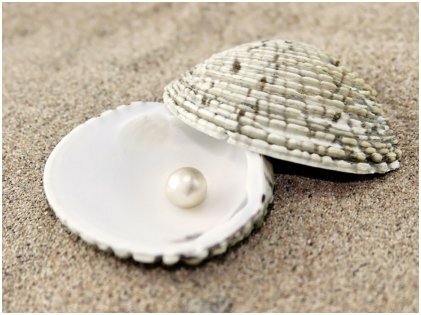 Pearl extracts are the main constituents in anti-aging creams, serums, face masks, and pigment correctors. The salt in seawater has a high mineral content which includes sodium, potassium, magnesium, and calcium. Its skin-clearing abilities and healing properties are well-known to everyone. The influx of essential minerals and vitamins to your skin improves cellular communication while also moisturizing your skin and soothing any kind of irritation and dryness. It is also beneficial in healing dermatitis and acne, owing to the presence of magnesium. Some facial mists, face washes, toners, moisturizing creams, bath salts, and hair sprays do contain saltwater that are easily accessible in your local consignment shops or even online; just do your research & read the label! The aforementioned marine ingredients, with their antioxidant and antibacterial characteristics, have proved their worth as anti-aging agents, enhancing skin radiance and making you look younger. So, what are you waiting for? Grab them as soon as possible and give your skin the optimum amount of nutrition that it needs. If you want, you can look for products online that have any or all of the ingredients mentioned above.